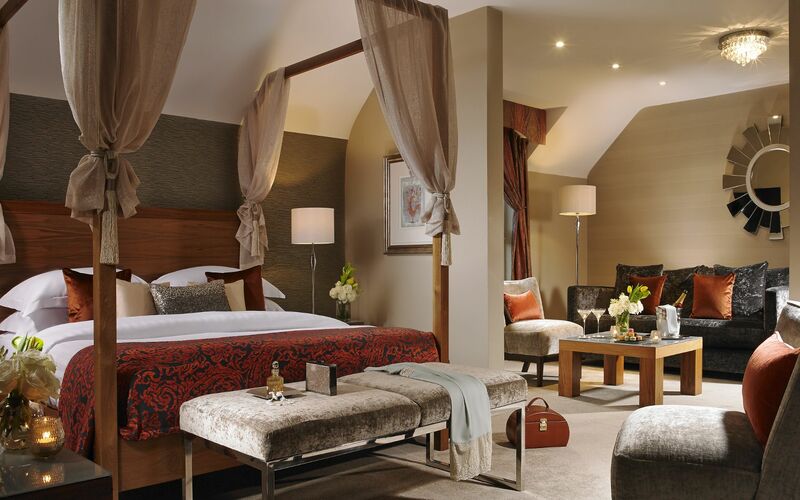 At Castleknock Hotel, service excellence is everything. We pride ourselves on giving our couples the day of their lives. Below you will find a few testimonials from some of our couples. The engagement of the staff in the planning and running of our wedding was excellent. The access to viewing the Hotel's facilities and the tastings were also excellent. These combined experiences gave us a very strong sense of trust and confidence in the Hotel's capacity and the professionalism of the team. A special word of thanks to Anna who took us on when Lorraine finished her tenure as Wedding Co-ordinator. Anna hit the ground running and was 100% professional in her communications, engagement, detail and follow through with us. Our guests were highly complimentary about the standard of the wedding meal and the layout of both the ceremony room and the function room and the level of service they received. We were a small wedding but this in no way diminished the level of service we received in every way on the day. 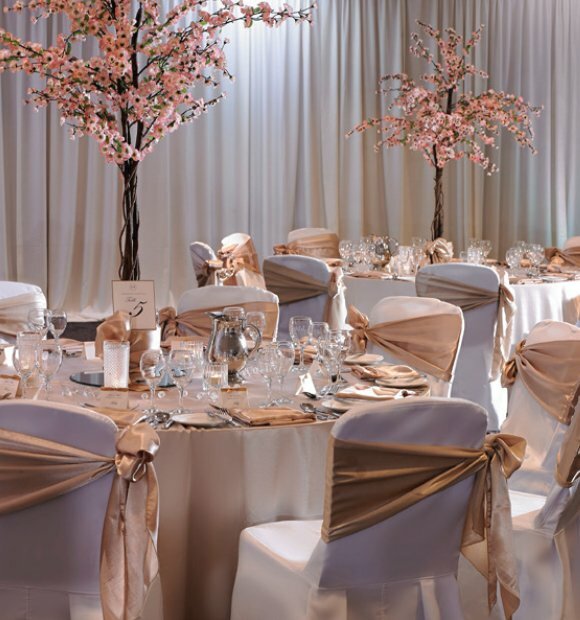 The team at Castleknock Hotel went above and beyond of what we ever expected. We have had so many people comment on how well they were treated and how efficent the staff were. 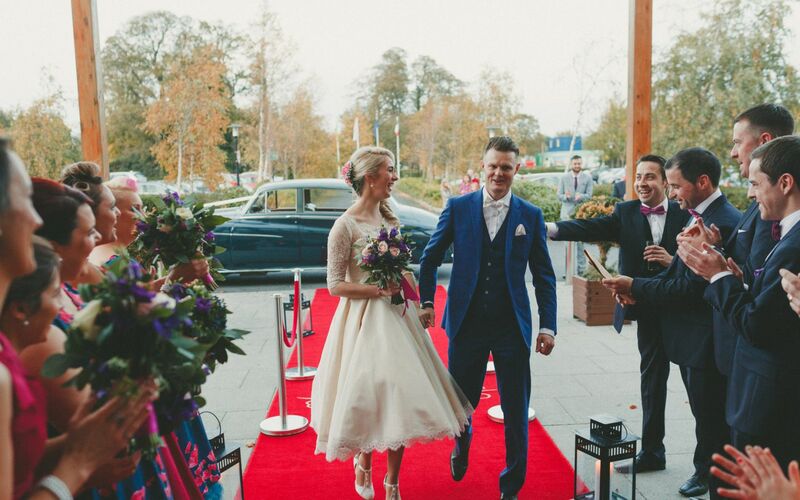 We absolutely loved our wedding experience with Castleknock Hotel. We truly believe this was down to Lorraine, as she listened to our needs from the very start. Nothing was too much for her. She made us feel at complete ease throughout the whole process of planning our wedding. I had lost my dad in May and I can honestly say that knowing Lorraine was looking after us just made me not have to worry about the wedding as I completely trusted her and the hotel. She really is a credit to your hotel and we will be without a doubt recommending it to all our friends. The service on the day itself was amazing. Once again nothing was too much for Kevin. He kept things moving at a nice pace and it wasn't rushed. 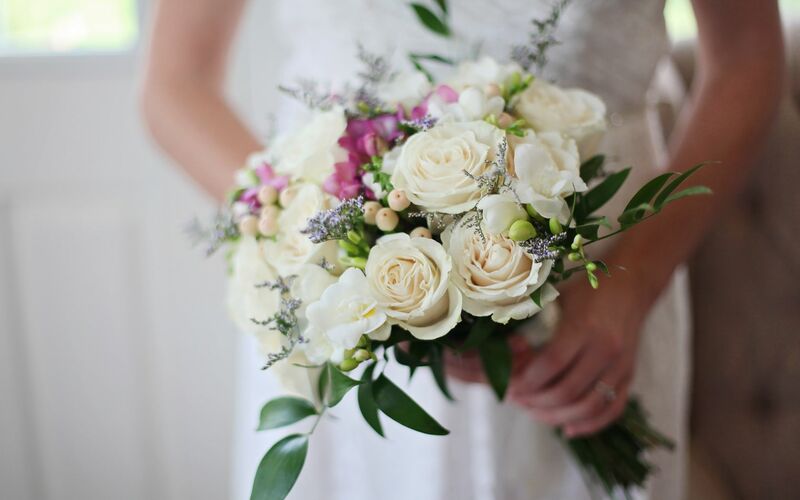 A wedding is a big event in all our lives, and obviously we all want it to be perfect. 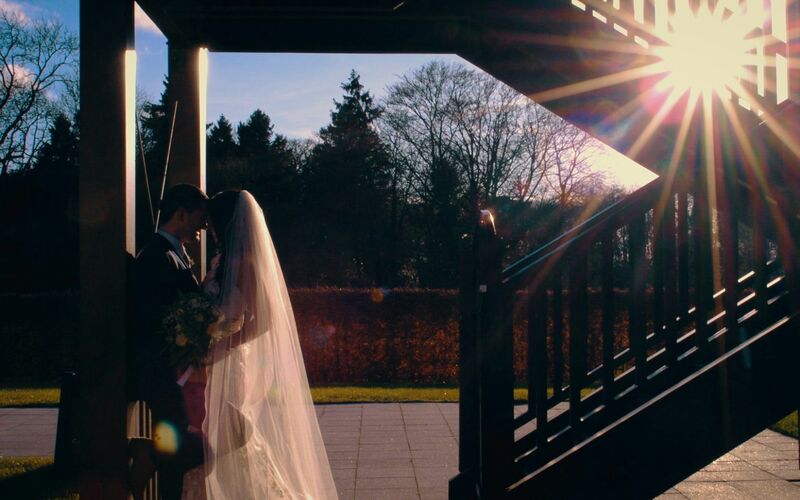 Castleknock Hotel gave my husband and me, a wonderful fairy tale wedding that I was hoping for. 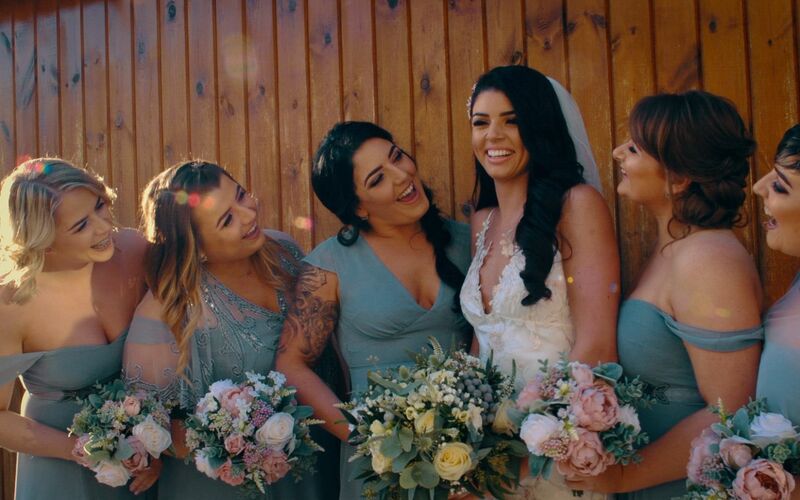 Lorraine was absolutely amazing, she took off so much pressure and weight off my shoulder that I found planning for my wedding to be fun and exciting. The winter theme lived up to its name. I can say with 100% that Lorraine and Castleknock Hotel can give you what you're looking for on your big day. Big thank you to Lorraine for everything and that I doubt anywhere else can do and make a wedding as beautiful as she can. We booked our wedding with Lorraine and she was simply amazing to work with, so helpful and friendly, all the staff were just great and would highly recommend anyone planning a wedding to come and check the hotel out!!! Nothing was ever too trivial and you were always there to help with anything I needed. Our day went so smoothly, absolutely no problems or hiccups and I can't thank the Team enough. 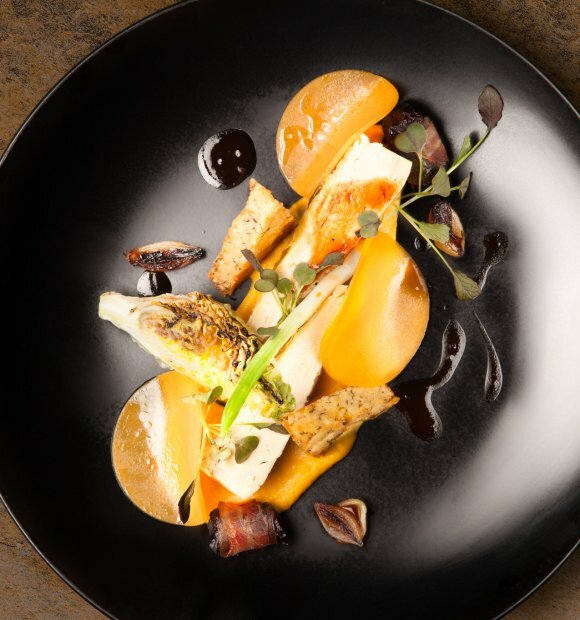 All our guests absolutely raved at the food Quote: "Best wedding food I have ever had". Thank you Castleknock Hotel for a wonderful weekend. I wish we could do it all again. Everything was amazing from start to finish. Myself and my wife had a fantastic day and the guests loved everything. Lorraine was fantastic with us and great support. What a fabulous destination for a wedding. The hotel, grounds and staff were fantastic. Lorraine was brilliant leading up to the wedding and Kevin really looked after us on the day. All our guests loved the hotel and the food was fantastic. Looking forward to going back for another stay soon. From day 1 of booking our wedding, Lorraine was amazing. Anything we wanted/needed she did, without hesitation. She worked with us all the way up until we walked out the door the day after the wedding and so did the rest of the staff. When talking to Lorraine it was like talking to a friend, so professional and friendly. Thank you Lorraine for all your help and guidance. 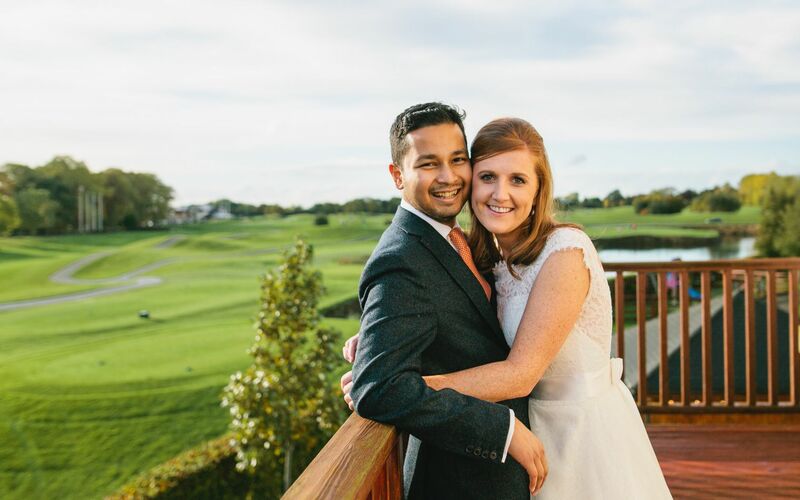 Aaron and I had our wedding in Castleknock Hotel in November 2017. I cannot recommend the hotel and staff highly enough. Their wedding coordinator, Lorraine is just amazing! She looked after everything and went above and beyond for us. The staff on the day were fantastic. A special mention to Simon, Jennifer, Audrey and the staff who looked after the reception, so friendly and accommodating. The food was 5*. The rooms were modern and comfortable. 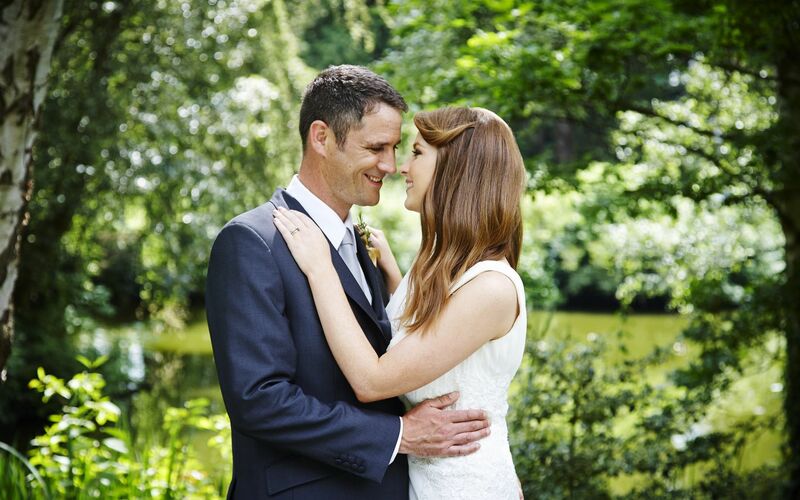 We are so happy we chose Castleknock as our wedding venue and would do it all again in a heartbeat.